During the lifecycle of a packaging artwork, the team requires / creates several documents that support the final artwork. How does the team manage all the documents? To answer this, ManageArtworks provides a central library that helps the team to store and manage all the required documents. These are ONLY an indicative list and not an exhaustive list. 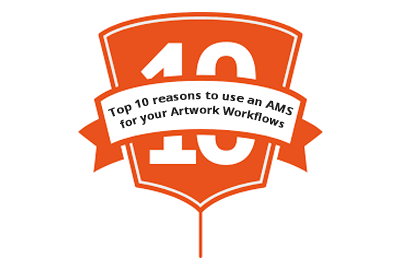 ManageArtworks can handle ALL the above FILE TYPES & of ALL FILE SIZES.